Teresa is originally from North Platte, and graduated from Hershey High School in 1989. During her senior year of high school, Teresa joined the United States Army Reserves program and served for 5 years. Teresa attended Mid-Plains College dental assisting program, graduating in 1990. 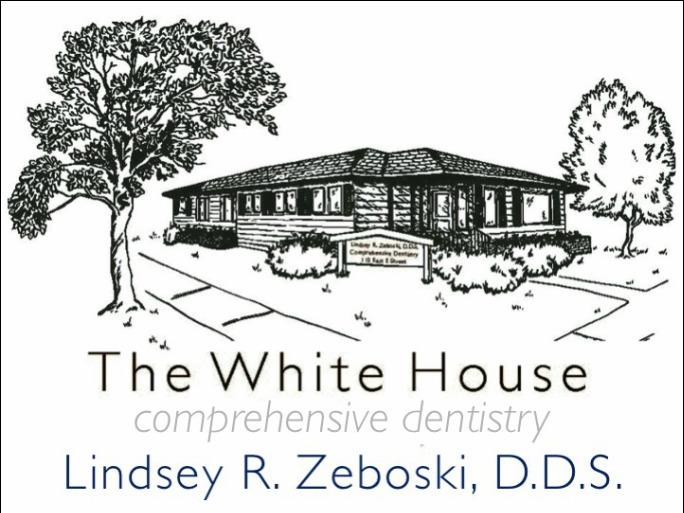 She joined the white house staff in 2011 and enjoys working with all the great patients. Teresa’s favorite part of dental assisting is orthodontics, where she previously specialized in work for over 3 years. Teresa and her husband Stacey have 6 children together; RaeLynn, Nathaniel, Malinda, Jonathan, Samuel and Rebecca. In her free time she loves being with her family in the outdoors gardening and kayaking down the rivers. She also enjoys making homemade soy candles, air fresheners, and crafts.